Windows dictate the character of your home. They frame your view of the world from within, and define the appearance of your home from the outside. As well as choosing a upvc window style that suits your home and your tastes, it’s essential that your upvc windows offer security, weather-proofing, efficient insulation and long-life durability. All our windows are available in a range of colours and woodgrain finishes, including white, mahogany, rosewood and golden oak. You can choose from sleek chamfered outer faces or a more decorative sculpted finish, to suit your tastes. Security is always given top priority in our window designs, and all are fully compatible with the best locking mechanisms on the market. Our UPVC windows also provide excellent acoustic and thermal insulation, thanks to a multi-chambered profile – helping to save energy and your money, along with creating a comfortable environment in your home, whatever the weather. If you are looking for replacement windows, residential doors or a new conservatory we are happy to give you a free quotation. 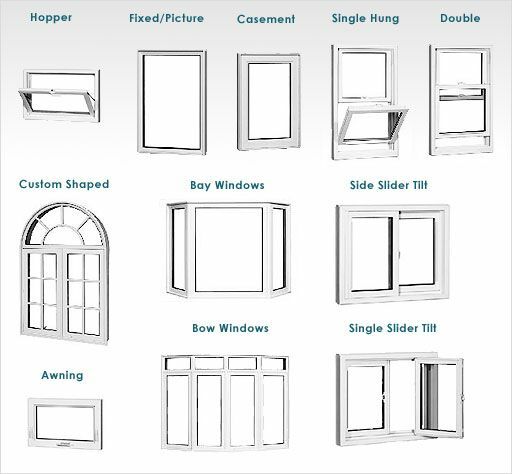 The style of double glazing depends on the type of property. Are you wanting a standard white finish or woodgrain effect? Repair or replace your double glazing? 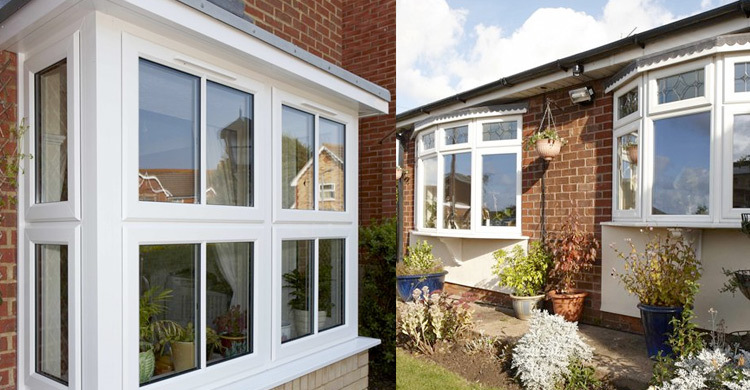 At Springfield Windows & Conservatories we have the right double glazing products for your home, helping it to look its best and stay warm, quiet and secure. In addition to our windows look great but they will remain looking great for many years to come while using minimum of maintenance. We take great pride in our quality and only supply the best windows that are manufactured to precise specification to fit your home. All our uPVC windows feature a full guarantee and are manufactured and fitted to the highest standards, which includes top-quality locks. Security is especially important to all of us, so all our window sashes are fashioned with shoot bolt locks and hinge bolts. The actual hinge bolt ensures the hinge side is as secure as the lock side - some other manufacturers overlook this. Together with the key-locking handle and internal beading in which glass is held from the inside, doing this adds up to extremely secure windows. Our uPVC double-glazed windows can help to keep heat in, cold temperatures and noise out and ensure that your property stays secure. 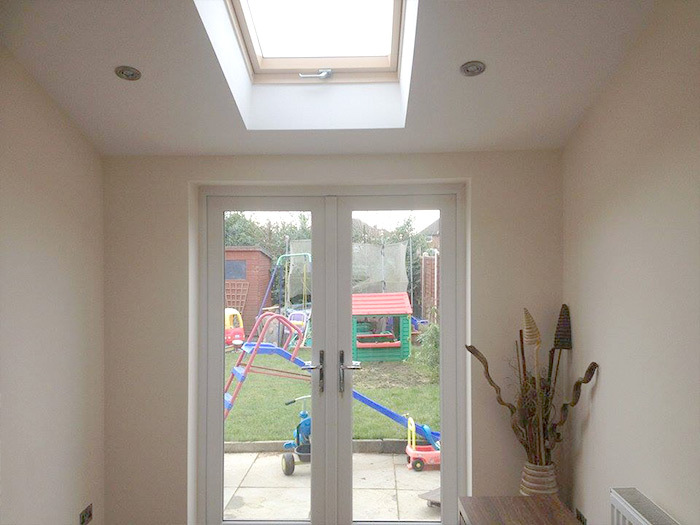 In addition to the popular white uPVC windows we also provide window frames in a wide array of alternative colours, along with wood grain effect windows in a variety of colours and light oak.